Ayesha Khurram Best Fashion And Dress Designer Brand Is Named As One Of The Best Clothing Designer Brands Of Pakistan.Since the Last 10 Years Ayesha Khurram Designer Brand Is ruling On Fashion Market. She Has Set Up With Her Own Clothing Store. Ayesha Khurram’s Fashion House Is All Engaged In Bringing Up With The PrEt Line Collections For Girls And Women. The Main Aim Of Ayesha Khurram Is That She Is All Aimed In Bringing Up Latest Fresh Designs.She Blends Her Dresses With Elegant Yet Contemporary Designs. In Most Of Her Dresses You Will Be Finding The Merge Of Embroidery Sequins And Print Work. There Is No Such Other Designer Or Brand That Has Used This Unique Designing Yet. Ayesha Khurram Simply Loves Experimenting with patterns. 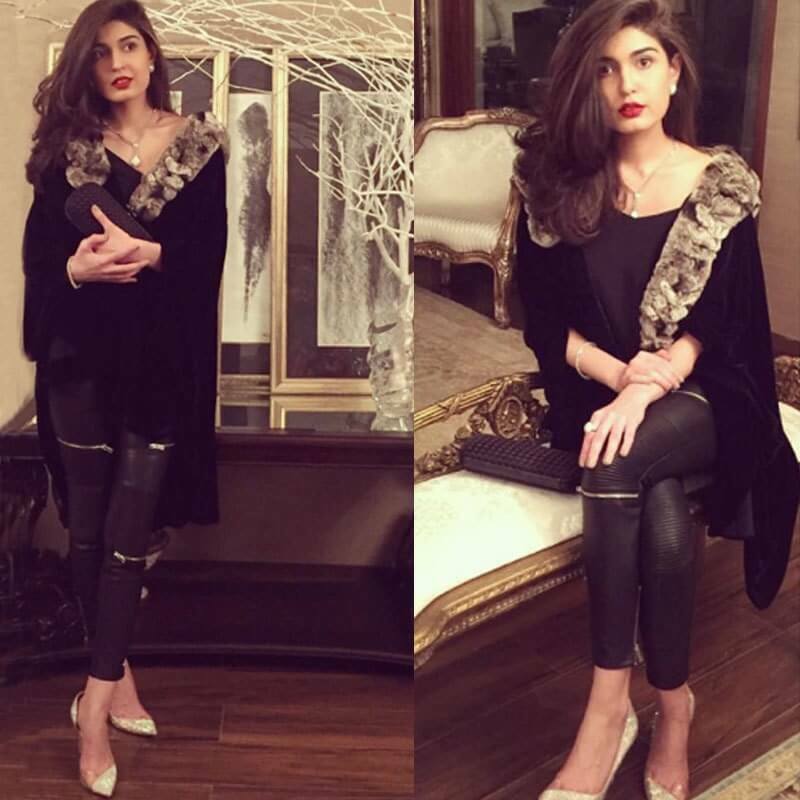 She Appeared With The New No.1 Trendsetter Inside The Pakistani Fashion Market.